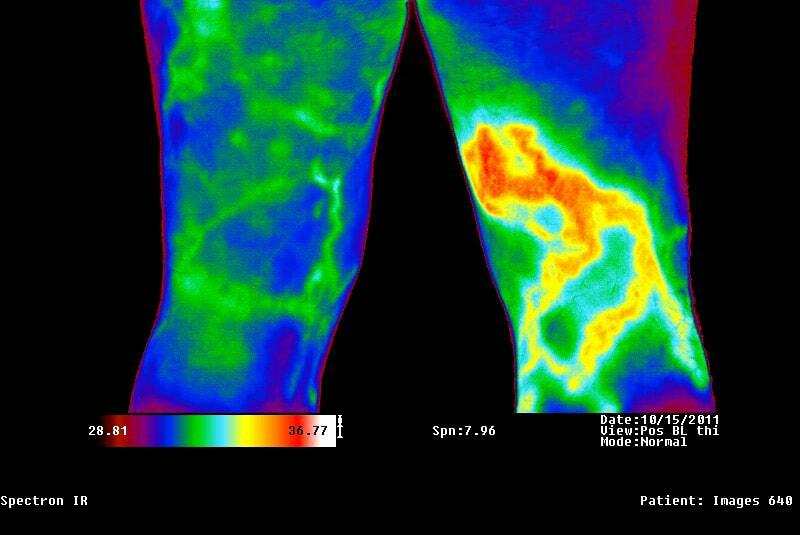 Medical Infra-red Thermography is the technique of mapping skin temperature patterns and the interpretation of that information to assess physiologic status. 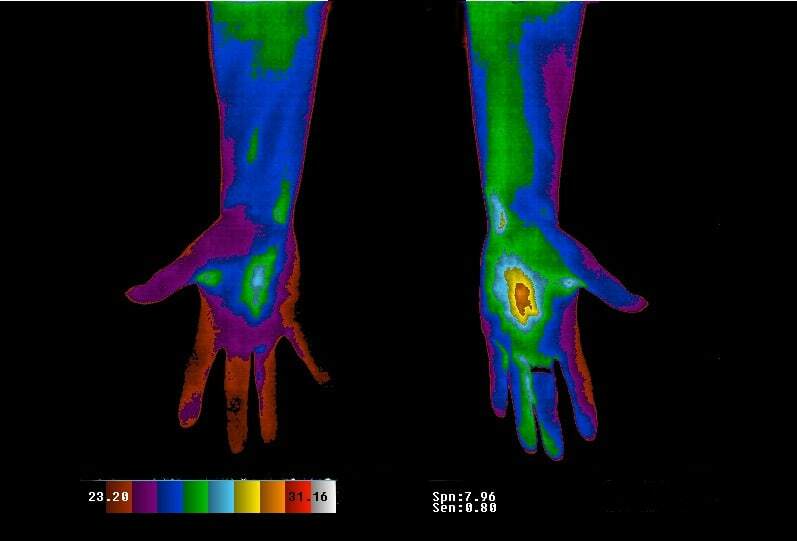 Temperature levels may be displayed by various shades of grey or by colours representing discrete temperature levels. 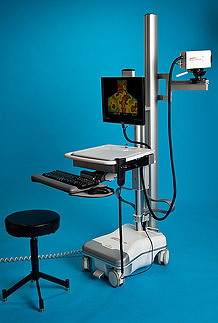 Temperature maps have been used in a wide range of medical applications.